Ottawa (VNA) – A Vietnamese delegation led by Le Thi Thu Ba, Deputy Head of the Central Steering Committee for Judicial Reform, visited Canada from May 13-17, aiming to strengthen cooperation between the two countries’ judiciaries. During the stay, the delegation had working sessions with representatives from the Canadian Ministry of Justice led by Stephen Zaluski, General Counsel and Director of Judicial Affairs, Courts and Tribunal Policy in Ottawa to learn about managing the judicial system. They also worked with the Canadian Association of Lawyers and the Supreme Court of Canada in the city. Previously, the delegation met with the provincial Ontario Court of Justice and the Fasken Martineau DuMoulin LLP law firm in Toronto. 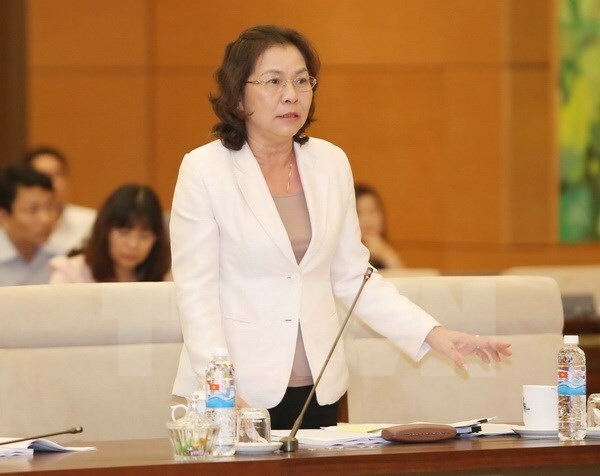 The Vietnamese delegation head expressed her hope that the visit would boost cooperation in judicial training, particularly with Canadian scholarships.